Coffee brand Il Magistrale is a huge fan of Rapha’s Festive500 ever since they organized it in 2010. 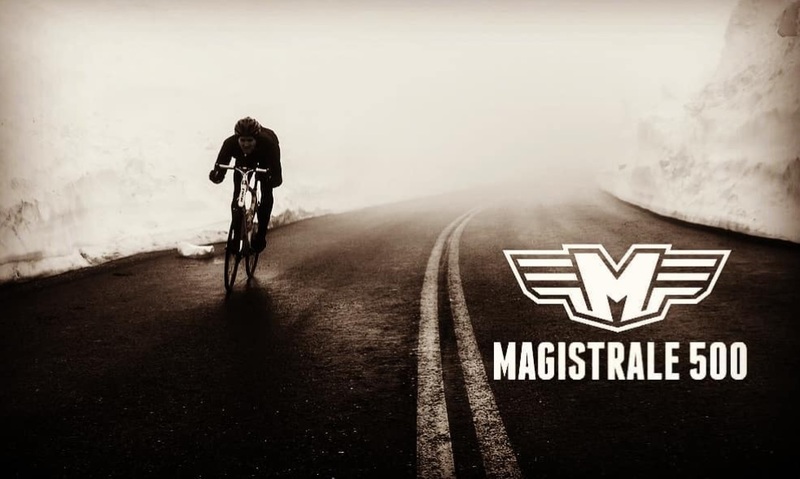 For the first time in December 2018, Il Magistrale organised the Magistrale500 challenge. Based on the Rapha principle he would ride 100 k starting from 5 bike friendly cafés that serve his coffee. For this occasion we created this ride, good miles on quiet places passing some of the best spots the area as to offer without to crazy climbing. 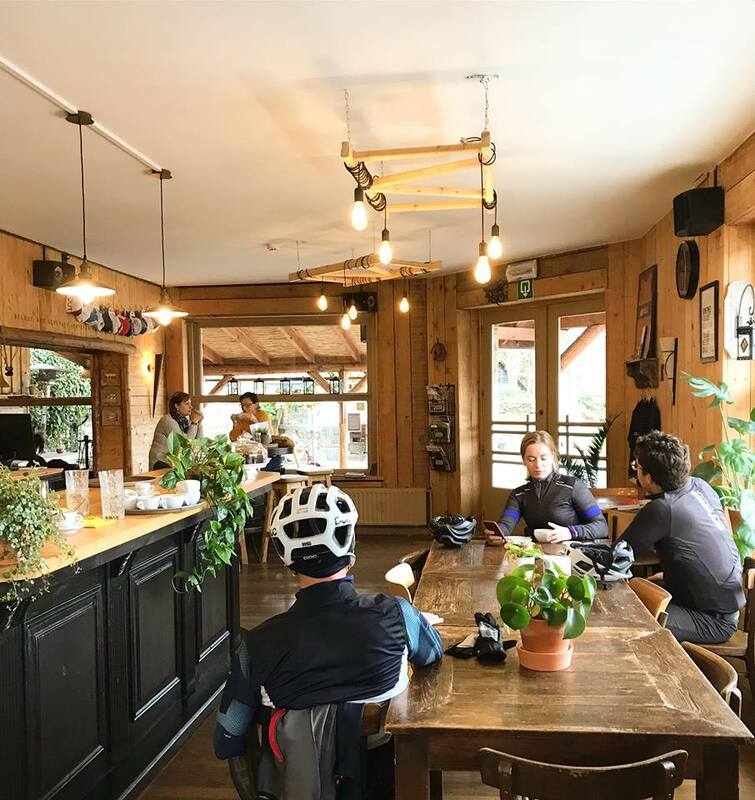 Start and finish at Le Coffee Ride. LEVEL : This ride should fit most riders who are able to ride 100 km on the bike.